Guangdong Ocean Sanitary Ware Co., Ltd., located in Foshan, Sanshui District, the first rich and longevity town in China. 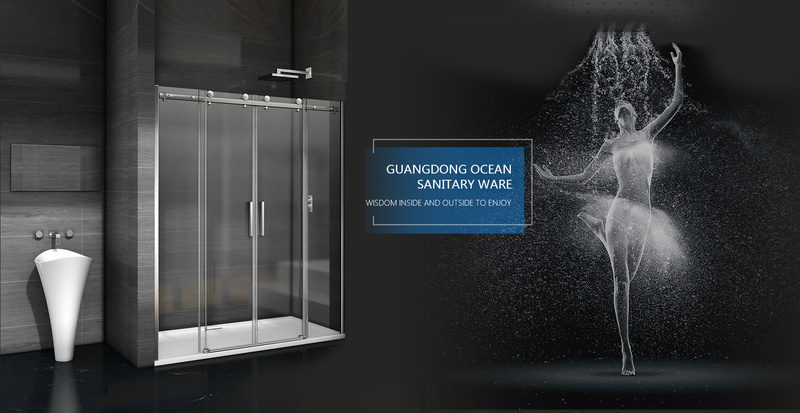 Ocean has been committed to themanufacturing and R&D of shower enclosureand shower tray. it is a modern bathroom company combineproduction,research&development, sales, service all together. 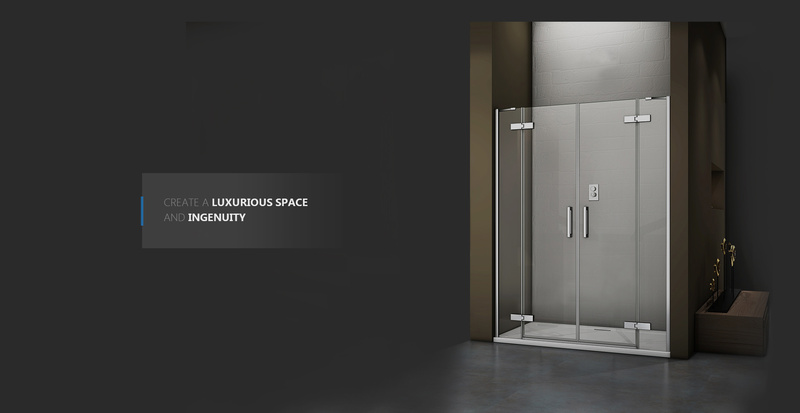 In 2008, we introduced German quality standards andItalian design concept into the bathroom industry, and passed the ISO9001 international quality management certification.  we builded up and completed the quality management system and promoting 6S management standard, to make the quality reach the international level. 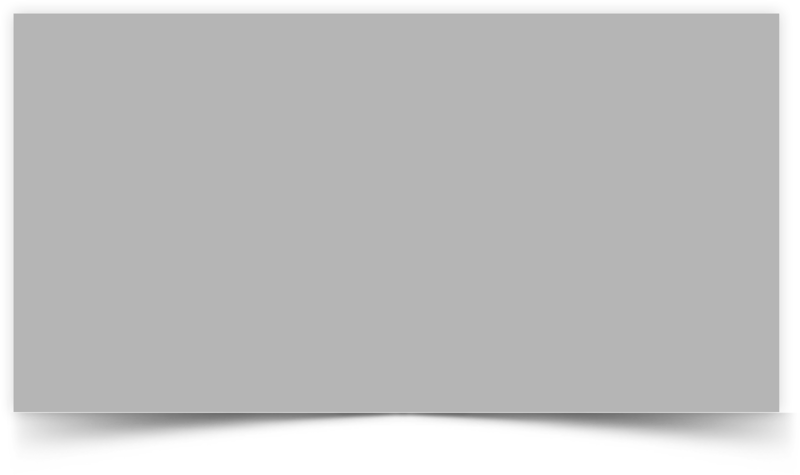 How can we make a unique and clear brand positioning? The quality of the marine shower room is "China's ten major brands"
Brand value competition is the way to win the brand?